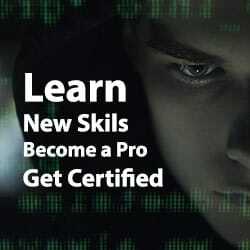 Networking is one of the most essential skills you need to master to become a competent ethical hacker. The more you know about networking, the better the ethical hacker you become. Below you can see the courses we offer to get you up to speed with all things computer networking. The aim of these courses is to get you from beginner to proficient in computer networking. These are hand-picked courses that will take you from the basics, right through to the complex so that you come away with a solid understanding of one of the key areas of ethical hacking, computer networking. Computer networks are complicated for anybody, but they can be especially confusing for people who aren’t necessarily tech-inclined. 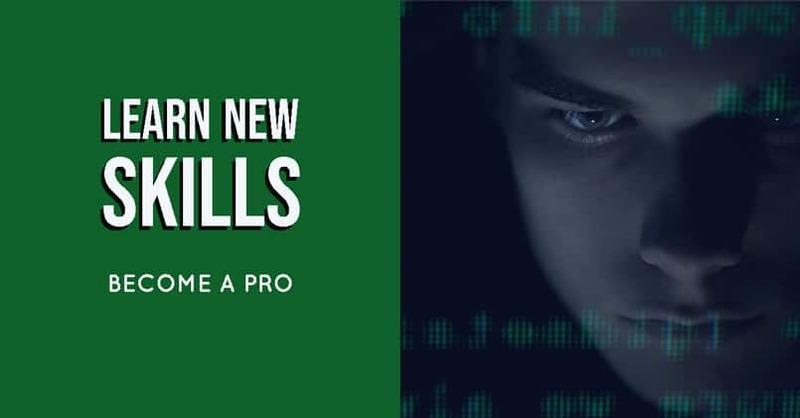 If you have a limited technology background but want to get into the world of ethical hacking, then this is the course for you. CCNA Routing & Switching: 200-125 Training: Raise your earning potential by studying to get Cisco-Certified. Cabling is one of the fundamentals of the IT world, and having a solid understanding of cabling will help you in your ethical hacking career. By the end of this course, you’ll know network cable wiring inside and out. So there you have it! Everything you need to know about Networking from an ethical hacking perspective is in these courses and ready for you to digest!